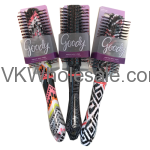 Minimum quantity for "Goody Stylista Styler Brush" is 3. 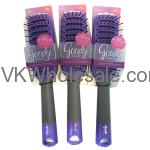 Minimum quantity for "Goody® Detangle It™ Vent Brush" is 3. 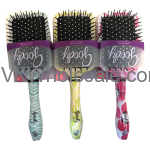 Minimum quantity for "Goody® Paddle Stylista™ Next Generation Brush" is 3. 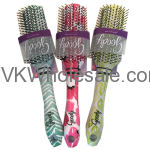 Minimum quantity for "Goody® Stylista™ Purse Brush" is 3. 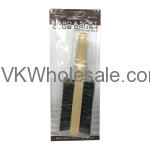 Minimum quantity for "Hard & Soft Club Brush Reinforced Boar" is 12. 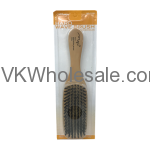 Minimum quantity for "Hard Wave Brush Reinforced Boar" is 12. 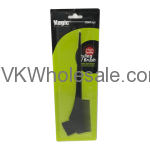 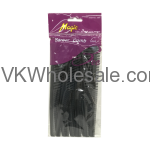 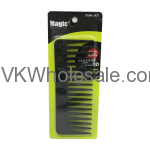 Minimum quantity for "Long Fan Metal Hair Pik" is 12. 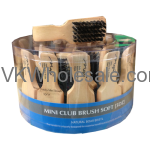 Minimum quantity for "Mini Club Brush Hard 3 Dz" is 1. 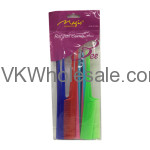 Minimum quantity for "Mini Club Brush Soft 3 Dz" is 1. 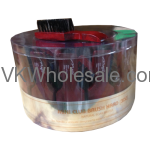 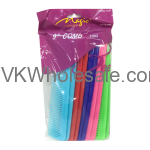 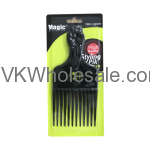 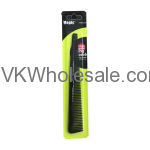 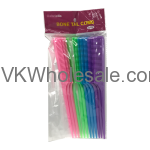 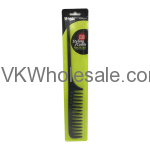 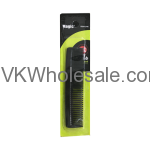 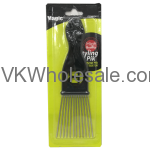 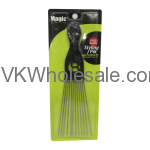 Minimum quantity for "Rat Tail Comb Assorted Colors 12CT" is 1. 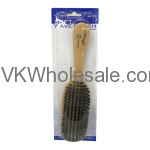 Minimum quantity for "Soft Wave Brush Reinforced Boar" is 12.